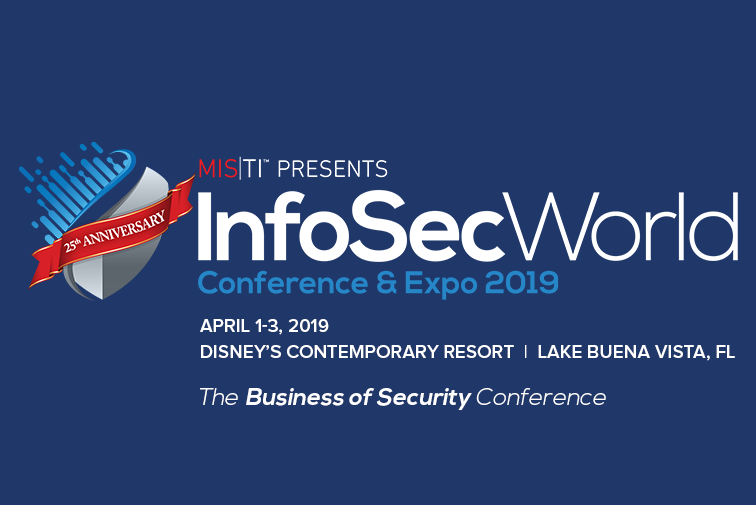 Join Conventus at InfoSec World 2019! Join us at InfoSec World 2019! InfoSec World is celebrating 25 years of being the business of security conference. It is a great event to sharpen your cybersecurity skills, connect with peers, and contribute to conversations with industry thought leaders and our experts. Join Alex Moss, Conventus CTO, for a discussion on the current vulnerability landscape to help you assess risk, understand abstraction, and prioritize remediation. Alex will be joined by other leaders in the threat and vulnerability management (TVM) market for the “Gathering of the Vulnerability Wranglers” Panel on Tuesday, April 2, 2019 at 3pm ET. Come chat with us! Stop by Booth #705 to learn about prioritized vulnerability and exposure remediation with NorthStar Navigator. For more information or to schedule a meeting, contact info@conventus.com.